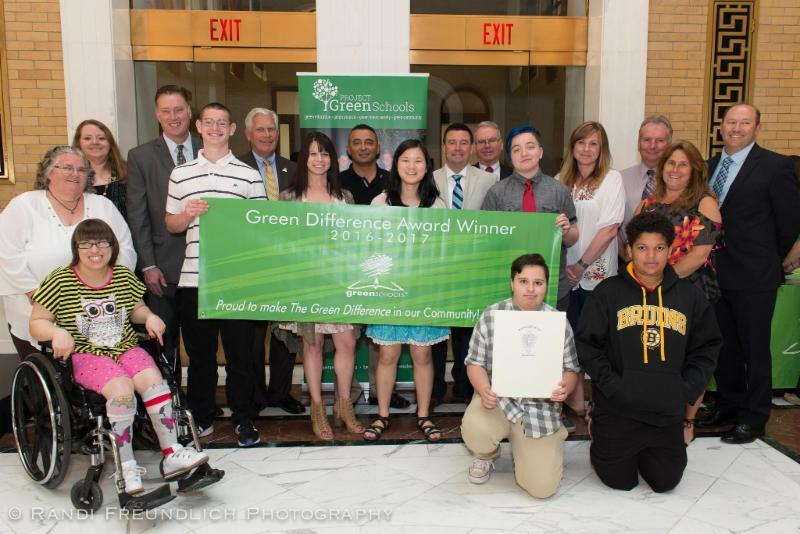 Project Green Schools honors and recognizes Outstanding National Environmental Education & STEM Education efforts led in our Schools & Communities at our Annual Green Difference Awards . PGS is Teaming Up with Jack Johnson!! 1) Explore All At Once ! Visit www.AllAtOnce.org to check out what you can do before, during, and after the show to get involved. 2) Visit us at the show! 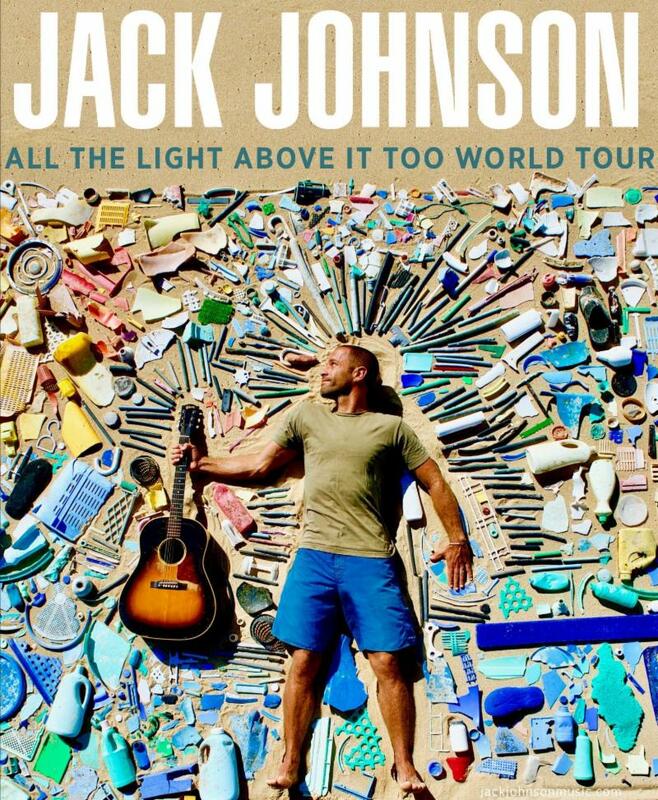 We will be at Jack Johnson’s concert in Detroit on June15, 2018 at the DTE Energy Theater. Please come visit us, take environmental action, and enter to win Best Seats in the House – a chance to watch the show from the side of the stage! Several years ago we hosted an event at the White House to honor Champions of Change. This event honored people doing amazing work helping to address issues of climate change. 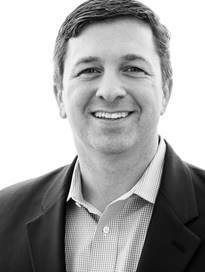 One of those champions was Robin Organ, the Executive Director of Project Green Schools. At the time, I was focused on greening the Federal Government and helping them to lead by example. We had a great deal to learn from Robin and the amazing schools across the country taking on the issues of sustainability head on. In my line of work, I am fortunate to be inspired by the work I do every single day. I am also surrounded by my colleagues working across the clean energy industry to drive this industry forward with innovation and new ideas. All of this work is critical. In order to take on the challenges required to address the problems facing the world today, this work will have to go beyond my legacy and that of my colleagues. The future depends on developing the next generation of environmental leaders through education, project-based learning and community service. With that in mind, I’m excited to be joining the Advisory Board of Project Green Schools. Registration is now open for Students for Zero Waste Week 2018 – register now! Registration will remain open until: Friday, April 13, 2018. 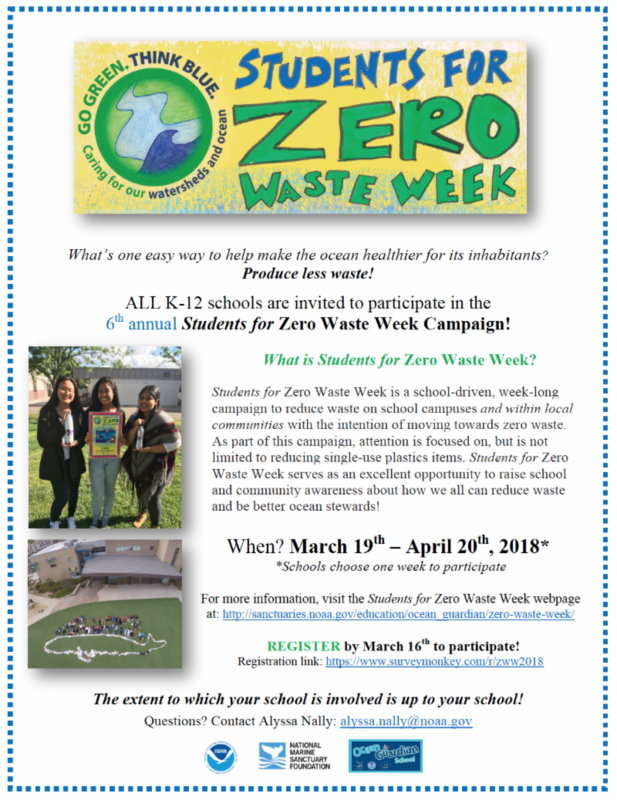 Students are inviting their local communities to "Go Green and Think Blue" by joining them in the annual Students for Zero Waste Week campaign. During this campaign, students focus on reducing land-based waste in order to protect the health of local marine environments. These young leaders are raising awareness of how single-use plastic and other types of litter affect the health of local watersheds, national marine sanctuaries, and the ocean. In addition, some schools are looking at ways to reduce their energy use on campus with hopes of raising awareness of how the burning of fossil fuels also impacts the health of the ocean. 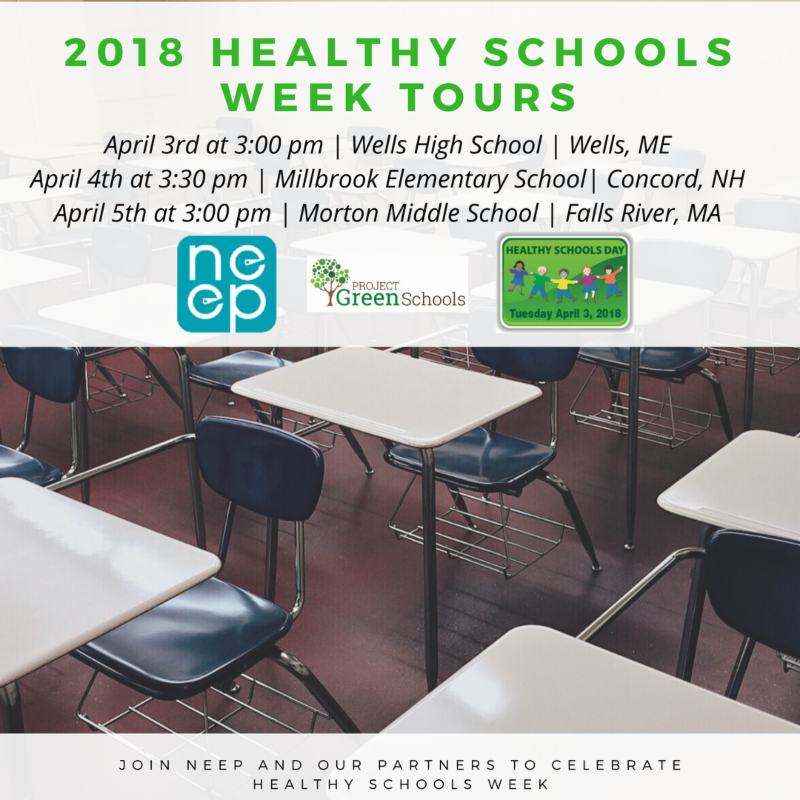 A PGS Green Difference Award winner and 2017 Green Up New England Challenge Community Impact Award winner, the Compass School is once again doing amazing green work, but they need your help! 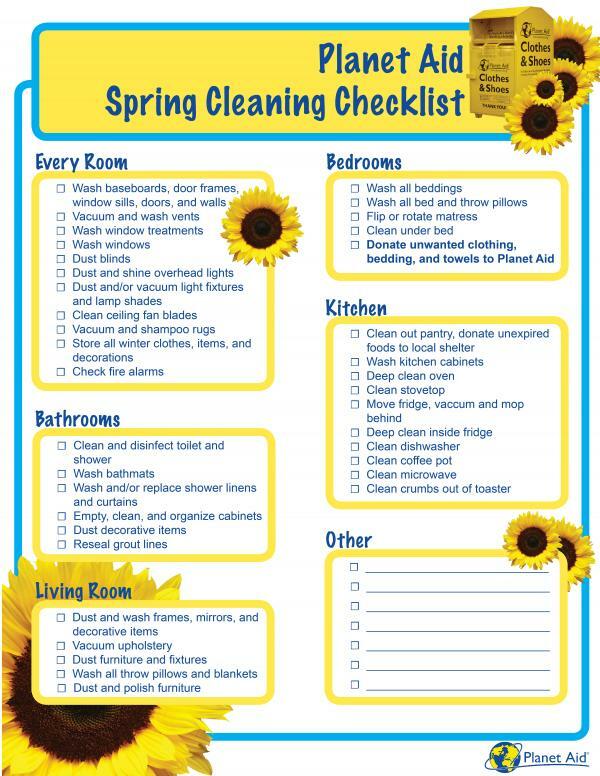 Our Partner at Planet Aid has some great tips and resources to help you with your annual spring cleaning. Clothing clutter is a common problem in today’s consumer society. People buy more than what they need and end up with insufficient space to store it all. Here are a few ideas you could use to get rid of unwanted clothes in a clever and eco-friendly way. Several ideas for how to make spring cleaning more efficient, eco-friendly and enjoyable. We’ve been posting a lot about spring cleaning lately, from eco-friendly tips and enlightening infographics , to advice on how you can achieve that extreme clean . Now that you’ve scrubbed, mopped, swept, and donated old clothes in a yellow bin , why not focus on ways to keep your living space in order so you can avoid this time-consuming annual chore altogether? 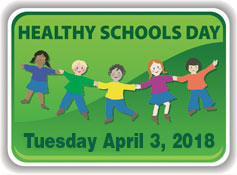 The Green Schools Conference & Expo (GSCE) is the premier education and engagement opportunity for leaders and advocates who are passionate about the future of healthy, sustainable schools throughout the country and around the world. GSCE is the only event to bring together all of the players involved in making green schools a reality: the people who lead, operate, build and teach in our nation’s schools. Register today! Visit greenschoolsconference.org for more information. 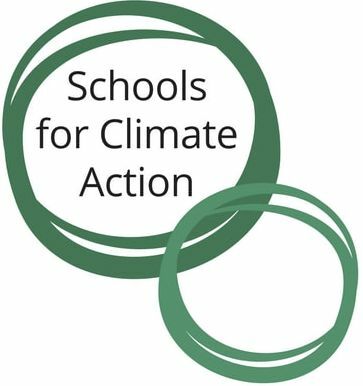 Consider getting your schools to join in empowering school leaders to speak up for climate action! 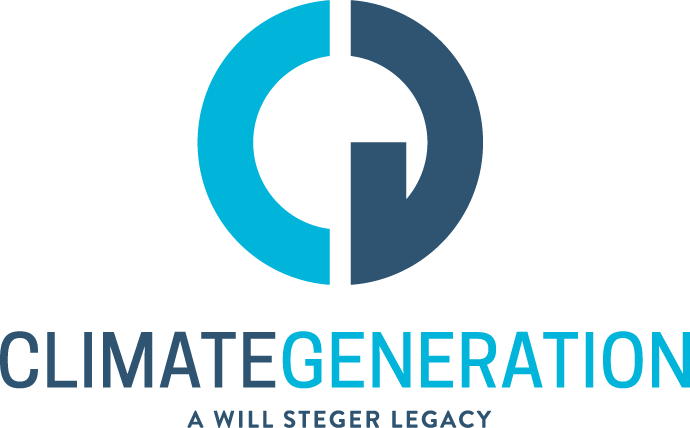 "We are a grassroots, volunteer group of students, parents, teachers, and community members working with school communities and school districts to take a stand against climate change." Learn more! Join the SCA Mailing List, Like their Facebook page or follow them on Twitter. "For 2018, there are three heroes. Each is known for effective advocacy and professionalism, the ability to inspire others, and especially for being compassionate, genuine and kind. Their work illustrates the power of... Read More "
Nominations for the "Who is Your 2019 Hero?" will be in the fall. EarthEcho International launched materials for their EarthEcho Expedition: Water by Design for all classrooms to use. " In partnership with our generous sponsors at the Northrop Grumman Foundation , EarthEcho has committed to engage 500 classrooms in EarthEcho Expedition: Water by Design before the end of this school year. Take a moment today to open up these resources. If you’re a teacher, implement them in your classroom. If you’re not, share them with an educator in your life—a friend, relative, or the teacher of a young person you know. We want to hear from teachers who are using Water by Design materials to help their students be scientifically literate and STEM... Read more ." North American Marine Environmental Protection Association Contests, Programs, Field Trips and More! Marine Science Call for Papers Competition: a competition for high school and college undergraduate students to showcase meaningful research projects related to marine science, marine industry, or marine technology. Applications will be accepted until September 1, 2018 . Scholarship money and networking opportunities will be provided for winners. Submission portal link: http://www.namepa.net/science-fair/ . NAMEPA High School Chapter Program: a unique opportunity for high school students to begin a NAMEPA chapter and lead initiatives that benefit the marine environment. This could include planning a beach clean-up or educational presentation, all with the guidance and materials from NAMEPA. Read more here: http://www.namepa.net/start-a-chapter/ . In class presentations or field trips: We offer free educational programming for students all over Connecticut. We are very flexible and will meet the needs of the teacher. Join a network of teachers from across the country dedicated to bringing science, critical thinking, and problem solving about climate change into the classroom! Gold Listing - $250...2 Featured Business articles in Newsletter and also shared over PGS Social Media Platform [Facebook, Twitter, LinkedIn]. Plus year-round banner ad ½ year on our website. Choose your time of year! Green Listing - $500... 4 Featured Business articles in Newsletter and also shared over PGS Social Media Platform [Facebook, Twitter, LinkedIn]. Plus year-round banner ad full year on our website.